3INA added new products to their line and some of them are very exciting. I already reviewed some of their other products in my previous posts and I am very impressed by their quality for the price. 3INA cream metallic eyeshadow is my favourite cream eyeshadow by far. 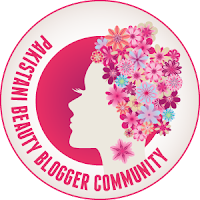 Today I have some new eye makeup bits from 3INA to share with you. 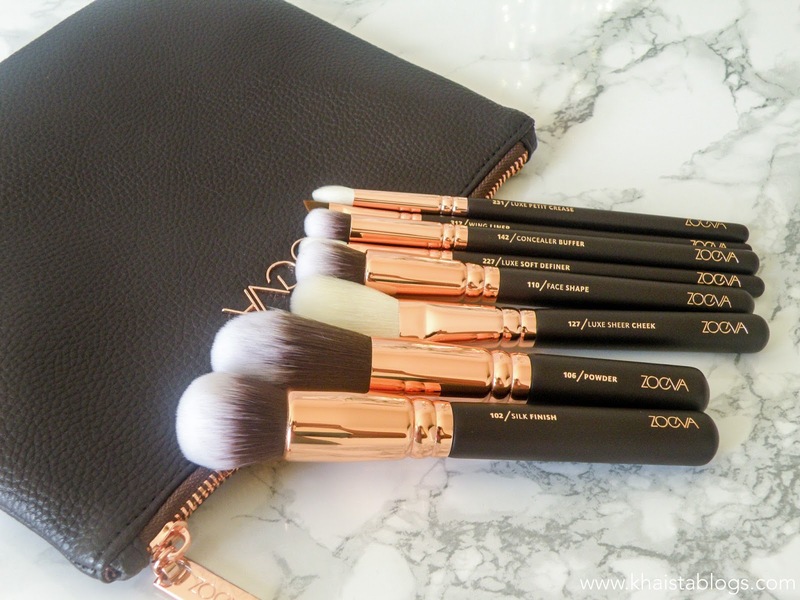 Zoeva brushes are my favourite brushes among high street brands, although Zoeva is not available at high street stores but price of brushes is about the same range. I personally prefer Zoeva brushes over Real Techniques initial basic brushes. I find RT brushes a bit expensive for what they are. And I am not talking about RT latest collections like their new PowderBleu collection, which are the incredibly soft brushes ever but are too expensive for a high street brand.